Scribble Nerds: Shadowcat and Lockheed for Anti-Bullying! 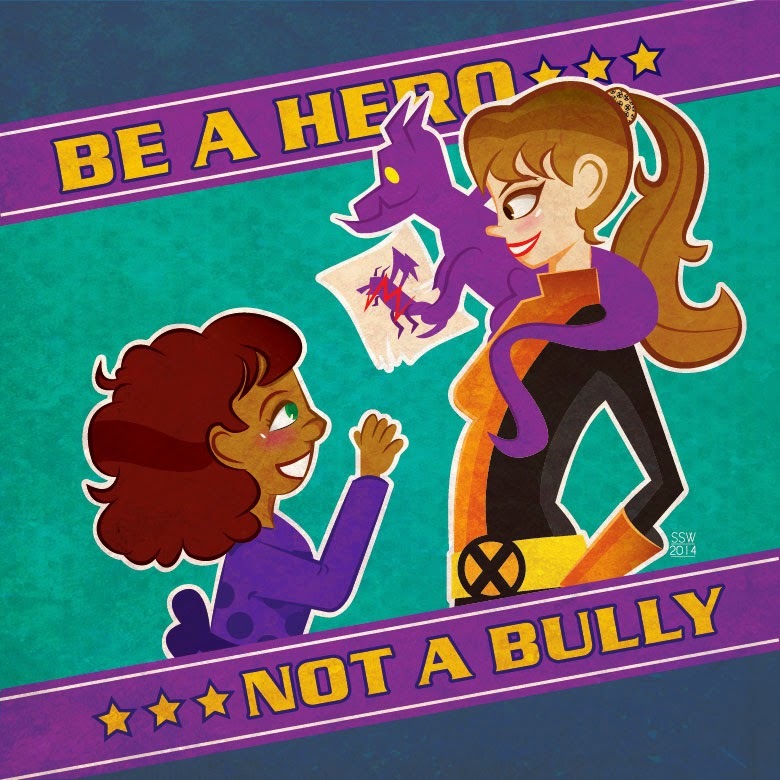 Shadowcat and Lockheed for Anti-Bullying! My contribution to the Bully Awareness month! It doesn't take much not to be a bully, but it takes courage and respect to be a hero! Bullying is never the answer and it doesn't make you cool, it makes you a mean and hurtful person. Something I think no one wants to be! As being Mutants in an Anti-Mutant world, Shadowcat and Lockheed (though he's an alien) know first hand the problems with bullies and understand the importance of awareness! Who are the Scribble Nerds? 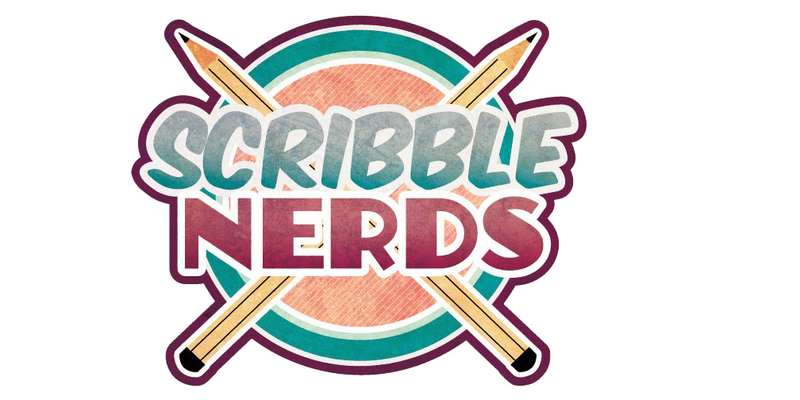 The Scribble Nerds are a crew of artists from Cleveland, Ohio who want to share our art with the world! We create fun and fanciful illustrations in our weekly challenges and encourage all of our friends and fans to create along with us. Everything is better with art, and we came together to spread the word! The Slacker Zombie of all time! They gotta have a place to store all their stuff! Busy tonight? Of course not! Come to a thing! We Ain't Fraid of No Ghosts!!! Why Am I Drippings With Goo? Weekly Challenge: Who Ya Gonna Call? Old school feel on new school Frank. Spider Gwen wants you to be a hero.